Every single year sees thousands of trades and contract offers take place in all types of professional sports. While these used to be relatively risk free due to the lack of finance involved, the money from television rights and the commercialization of different leagues and competitions now means that every team has to look at every deal carefully. This doesn’t mean though that those in charge can’t make mistakes though. In fact, there have been plenty of harmful and downright silly agreements that have devastated sports teams throughout the world. 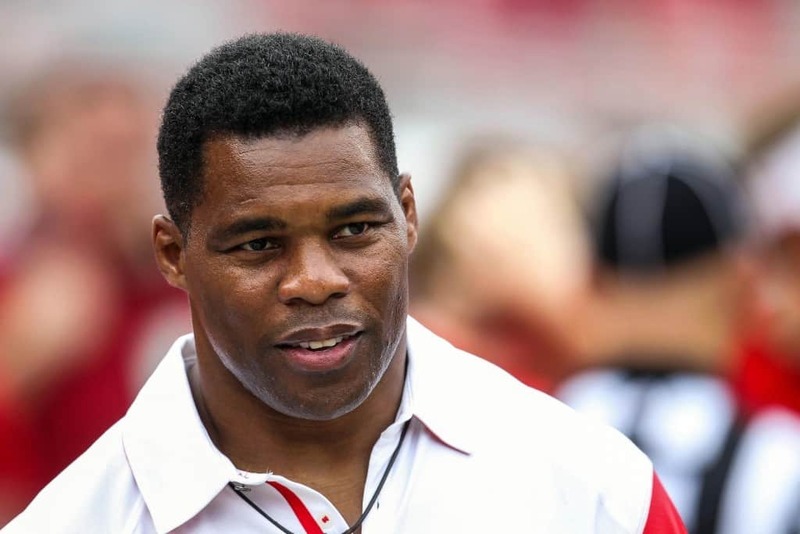 The Minnesota Vikings went all out in 1989 when they decided to do everything in their power to get their hands on Herschel Walker, a star running back who had rushed for more than 1,500 yards in the previous season. In exchange, the Dallas Cowboys got eight draft picks from the Vikings and went on to build up a hugely successful team that would win three Super Bowls in the next ten years. 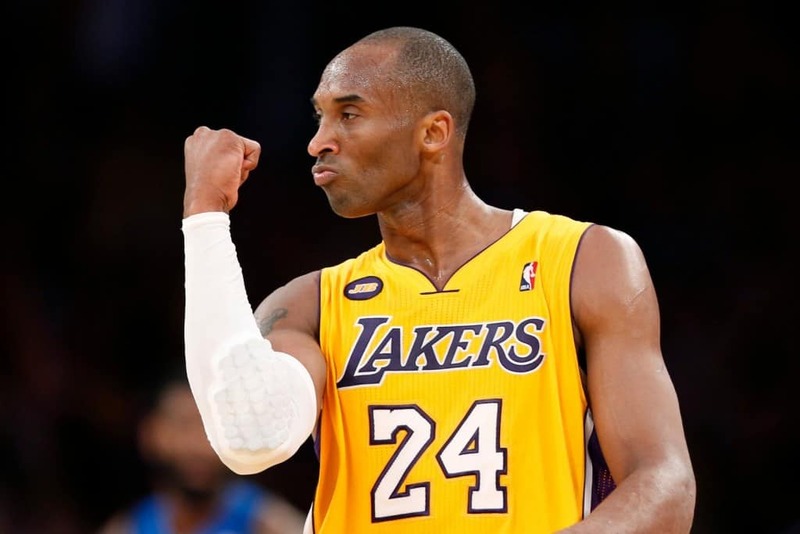 Kobe Bryant is widely regarded by most fans and pundits to be one of the greatest players of all time in the NBA. He has spent his career at the LA Lakers, winning 5 NBA Championships , though he could have ended up at the Charlotte Hornets if they hadn’t traded the 13 overall pick in the draft to the Lakers for Vlade Divac. 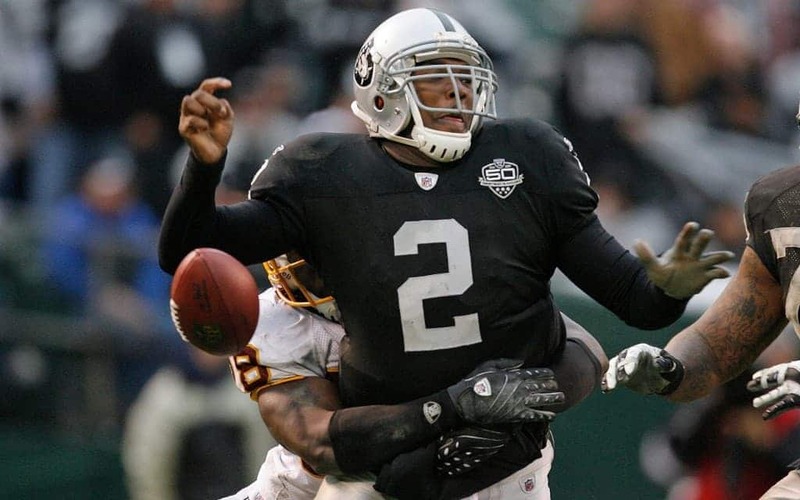 The Oakland Raiders signed JaMarcus Russell in 2007 during the NFL draft and gave him the biggest rookie contract in the history of the sport. This amounted to a six-year deal worth $61 million. Russell though would only play 31 games until he was released by the Raiders due to his weight problems and poor work ethic. The Texas Rangers signed Alex Rodrigues in 2000 to a truly astonishing $252 million contract over the course of 10 years. This seemed to be a good deal when he went on to win numerous MVP awards before he admitted to taking performance enhancing drugs after testing positive for steroids. 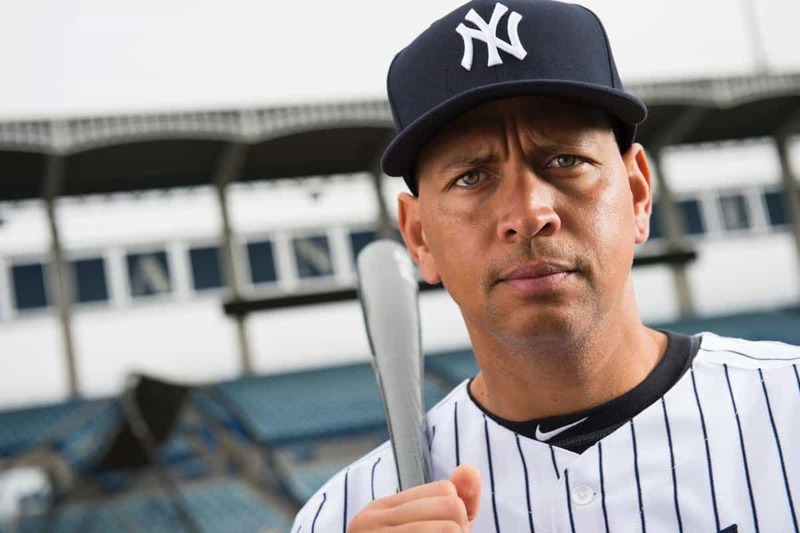 He was then traded to the New York Yankees, with the Rangers paying almost $70 million of his new contract. 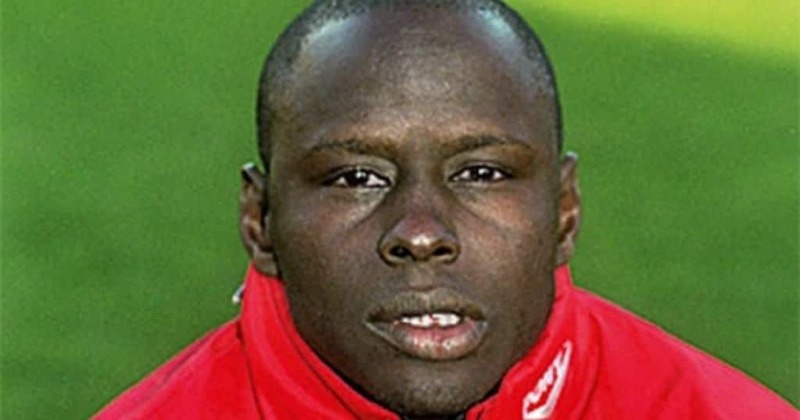 Southampton manager Graeme Sounness was left with egg on his face in 1996 when he signed a player called Ali Dia to his team. This was done off the back of a phone call from someone who said he was George Weah, a hugely talented player who had been one of the best to play the game of soccer, claiming that Dia was his cousin and a brilliant footballer. It turned out that neither of those claims were true and Dia was later released by the club. 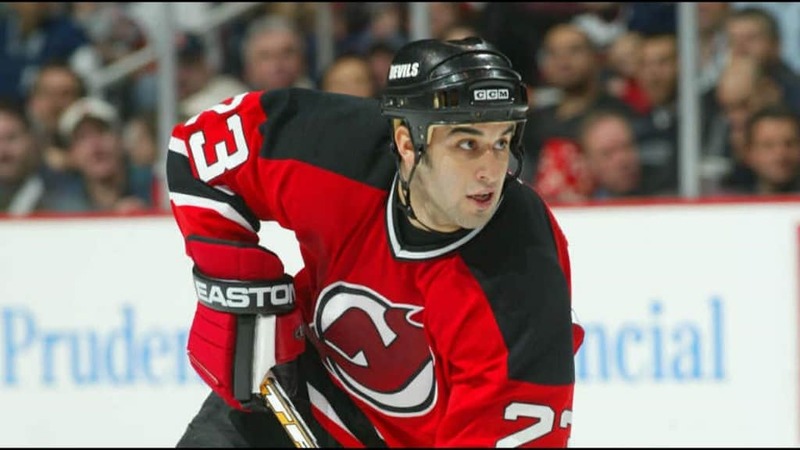 The New York Rangers traded 32-year-old Scott Gomez to Montreal in 2009 after he had recently signed a large contract with them. This not only got a large drain off their wage bill but also allowed them to refresh their squad. Statistical analysis carried out by fans has shown that he has averaged a staggering $3.75 million per goal in the NHL. The St. Louis Hawks agreed to trade Ed Macauley, Cliff Hagan and the 7th pick in the draft for the 2nd overall pick to the Boston Celtics. 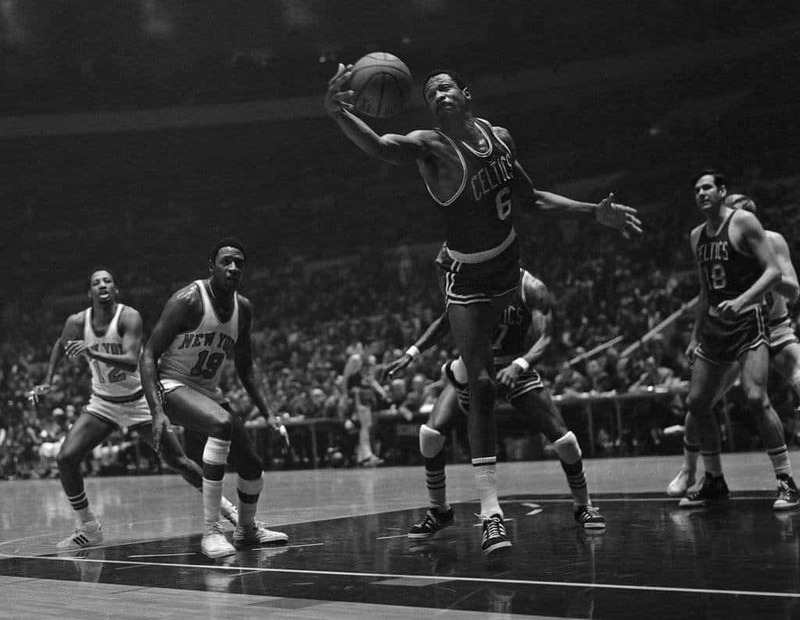 Red Auerbach then drafted Bill Russell, a player who went down in history as one of the all-time greats, winning 11 NBA titles and dominating the league. 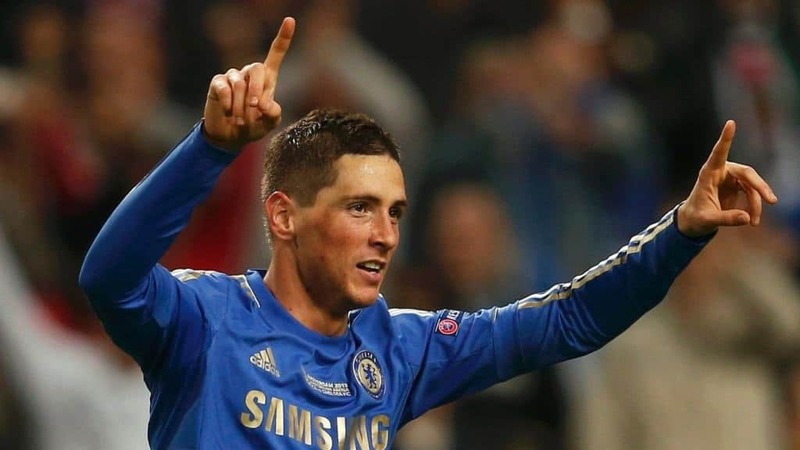 Fernando Torres had proved that he was one of the best strikers in the world after a storming number of seasons for Liverpool. He was then purchased by Chelsea for a massive fee of £50 million and made one of the clubs highest paid players. Unfortunately, he turned out to be a complete flop, made a number of high-profile misses and failed to have any real impact before leaving several years later. 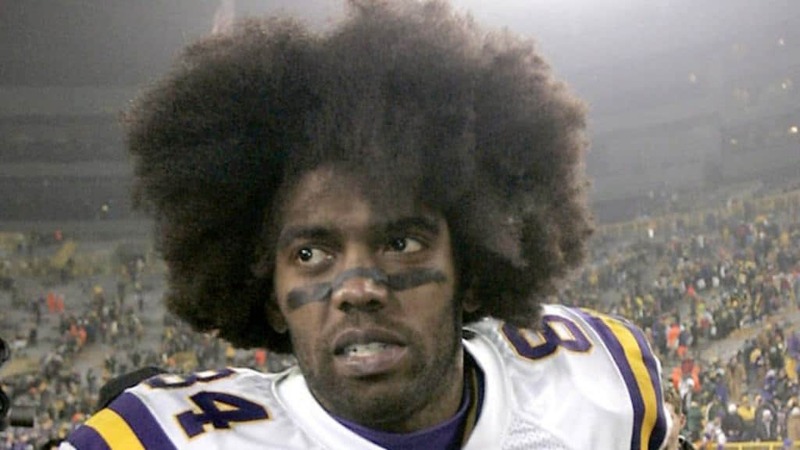 In 2007, the Oakland Raiders shocked everyone by trading wide receiver Randy Moss to the New England patriots in exchange for a fourth-round pick in the upcoming draft. This turned out to be a huge mistake when the Raiders didn’t take any real advantage from the draft and Moss went on to put in a Pro Bowl performance. He reached the Super Bowl, had 1,493 receiving yards and 23 touchdown catches. 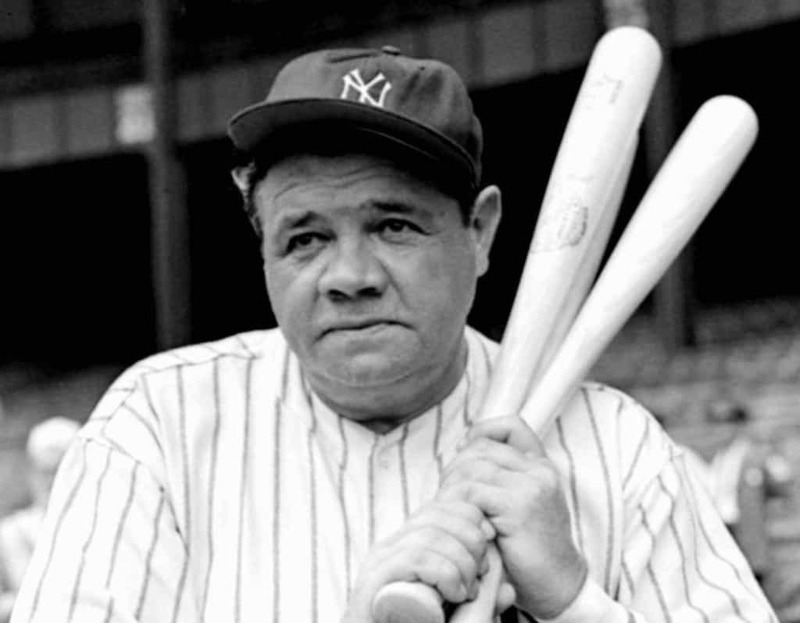 Widely considered one of the greatest baseball players of all time, Babe Ruth was sold to the New York Yankees from the Boston Red Sox for just $100,000. Red Sox owner needed money to fund a new Broadway musical and was willing to sell his star player. This turned out to be the worst deal in history at Ruth went on to hit 665 home runs and helped them to win four World Series titles.